I would like to invite you to relax. I’m guessing you are doing some reading or web-surfing to free your mind after a long work day. Or maybe it’s your day off and you are entertaining yourself with Facebook and online news. For most of us, life is a constant movement from or to. Generally we base our schedules and the bulk of our lives around tasks we must do in order to sustain our lives and survive and this often leaves very limited time and energy for the things we actually desire or have passion for. But I would like to invite you for the moment to again, relax, and imagine: what would you do if you did not have to work to survive? What would you do if your life and well-being were self-sustaining? 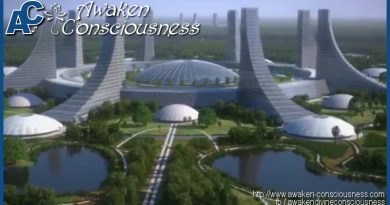 It seems on this cusp of human transformation, nearing the end of 2015, the topics of conversation, especially in the worldwide ‘conscious’ community, are often veering in the directions of human enlightenment, breaking free of the system, and DNA reactivation- remembering and reclaiming who we are as BEINGS. We are learning to loosen our restrictive definitions of ourselves as humans in a planet acting as a cogs in this machine of an economy. 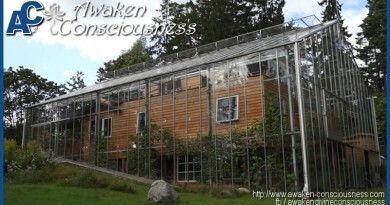 A revolution is indeed happening and all over the place projects, movements, and stories are popping up opening up our minds to the world of sustainable living communities, tiny homes, Earthships and other alternative living options that make it possible for people to live off the grid and in a fully sustainable way. Moving towards sustainable living communities and homes will have a profound effect on our consciousness and direction as a human community. 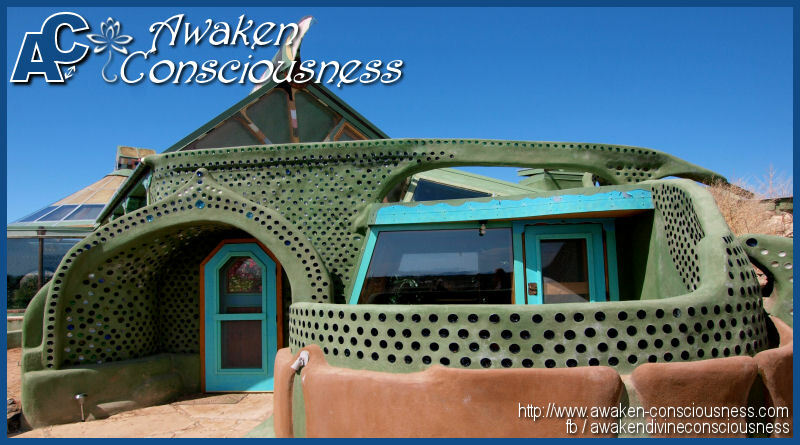 After perusing their fascinating page and learning a little about their history, their vision, and how Earthships work, one will find a new sense of hope that not only can an off-the-grid lifestyle be possible, it can be comfortable, beautiful, and integrated with the community. Often when we think of off-the-grid or sustainable living we think of no indoor plumbing, limited food sources, no more internet or outside communication, etc. However, these home designs provide temperature regulation, sustainable plant, fruit, and even animal food options, electricity, sophisticated water supply systems, and indoor plumbing. These homes, and other alternative and sustainable homes are being built for as little as a few thousand dollars. 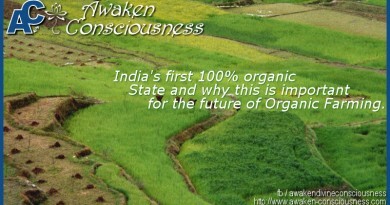 The result is a completely free and sustainable person. What if we were all free? What if the sun was our alarm clock? What if we educated ourselves in nature, grew and harvested our own food, lived in harmony with the earth? If humans woke up every day without the anxiety, fear, and frustration we often feel living with the belief and collective reality of needing to survive, our role as cosmic citizens would shift. We would no longer be distracted. We would be free to learn, to teach, to create, to explore, to commune, to celebrate, to listen. A current spiritual teacher named Amatue, made a particularly profound and memorable statement. She said, “It’s time for humans to move from the role of human consumer to human demi-God.” This means that it’s time to own our lives again, to be empowered and to remember our place as multi-dimensional creators. Shifting to a sustainable style of living could be a powerful move in that direction.